We offer a vast fleet of vehicles for hire, with and without drivers. Contracts can be on a daily, weekly or long term basis and small tools can be provided at additional cost. Our fleet encompasses 32 road planers from the compact W350 up to a 2.2m machine. Pavers, low loaders, bowsers and a selection of additional ancillary equipment are also available. 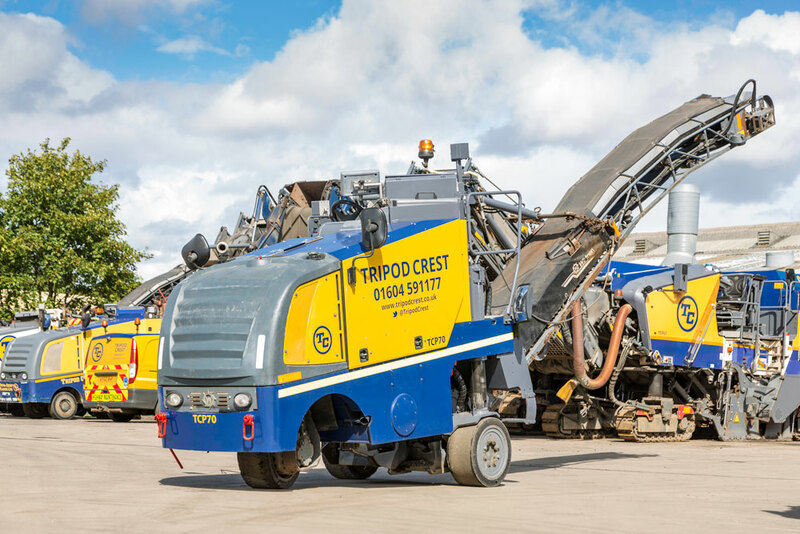 Our commitment to investing in technology allows us to continually renew and upgrade our fleet and embrace the very latest industry innovations. For peace of mind and assured reliability, all machines and vehicles are carefully maintained in our purpose built, state-of-the-art workshop. What’s more, customers have the reassurance of knowing that call out support is at hand 24/7 to help maximise operational uptime.